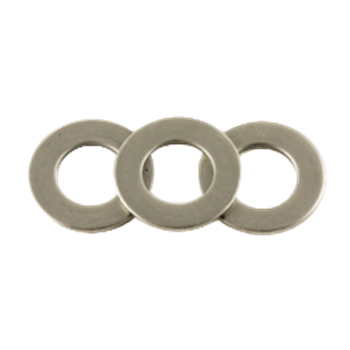 Are you looking for wholesale priced fender washers in plain or RoHS compliant zinc clear? How about SAE or USS flat washers in plain, RoHS zinc plated or hot dip galvanized? What about DIN125A metric flat washers in plain or RoHS compliant zinc? Whatever flat washer your looking for, check out our Online store for the best prices and delivery.